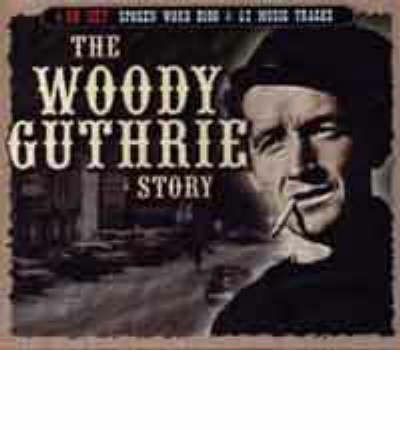 For the first time, Woody Guthrie, the man who inspired Bob Dylan to be a singer, and as a result affected the hearts and minds of generations of musicians long after his death, is documented on this exhaustive set. Hear the story of the great man and the music he made, across four lovingly produced discs. The Legendary Performers series is a heady mixture of spoken-word and music packages, covering some of the most influential performers of all time. All titles are expansive four-CD sets, with two CDs in each set consisting of a newly researched audio-biography. The remaining two CDs feature complementary music track recordings from the artist, and all packages are presented in luxury full-color slipcases. Two eight-page booklets of background information accompany each set, featuring a host of previously unpublished photographs throughout, which will delight and surprise even the most obsessive collector.